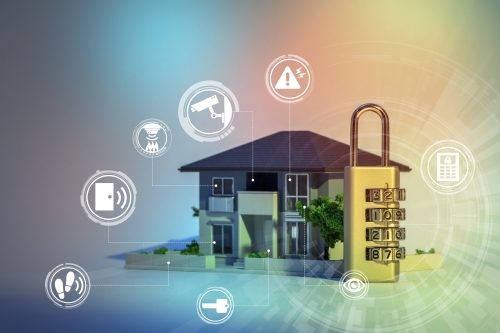 Home safety and security is arguably the most important consideration when making a decision on your home automation system. Z-Wave products are designed with home security in mind, allowing you to select from a range of products that will monitor your home and send you warnings when any irregularity occurs. Irregularities could include smoke detection, flood detection, broken windows, doors or windows opened or a person intruding. Z-Wave products are also able to integrate with most new home security systems, offering a seamless solution for your security requirements. Z-Wave is the communication protocol of choice for most modern security panel manufacturers.  View our Getting Started guide or contact us for more information on the ideal smart security system for you.